When you think of clowns and burgers, Burger King isn’t usually the fast food chain which instantly comes to mind. 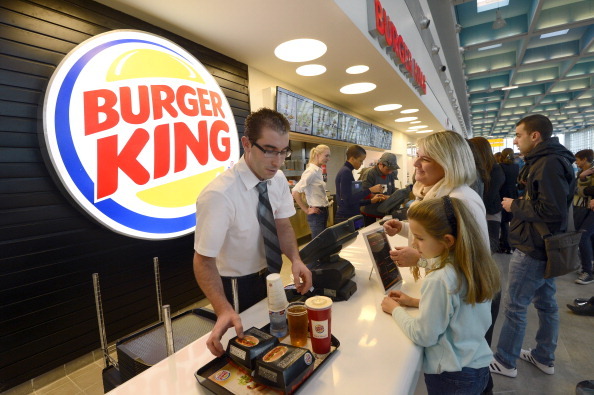 However, it looks set to change this Halloween, because Burger King’s UK flagship restaurant has issued a competition for the scary season. Yep, dress up as a killer clown in the store and you’ll walk away with a free Whopper, according to the Daily Star. Obviously, people aren’t happy with the competition, saying it might entice the killer clowns back into the public eye. Burger King’s ad reportedly shows the Whopper in front of a clown which is reminiscent of the killer clown, Pennywise, from this year’s IT movie. The killer clown craze was a phenomenon across Britain and other countries, which peaked around this time last year and in its worst stages, threats from clowns were being sent to primary schools and an atmosphere fell over the country. We’re all set. Prepare Bushey Meads. 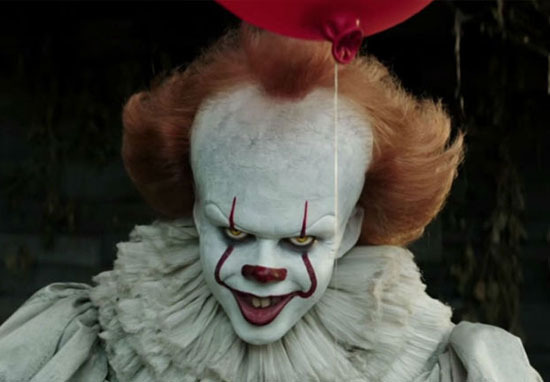 Police more recently warned the craze was making a return as a result of the new iteration of Stephen King’s IT. 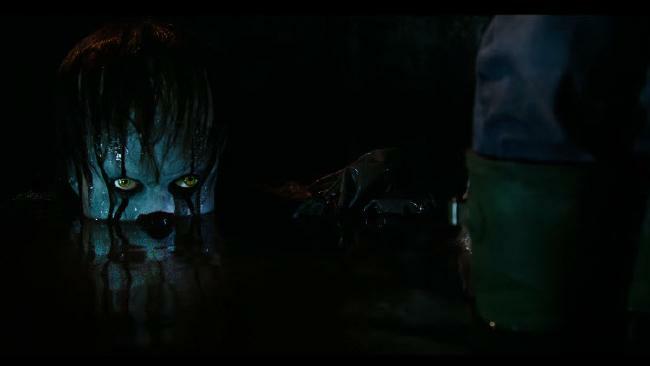 It is anticipated ‘creepy clown’ sightings could be reported starting as soon as September, in part due to the fact that the movie IT will be released in theatres. Advice from police in the UK about what to do if you encounter a clown is to remain calm and call the authorities. The safety of people is our upmost priority – we want people to feel safe going about their daily lives. It’s important to stress that no-one has been physically harmed and I want to reassure people that we take reports of this nature extremely seriously. 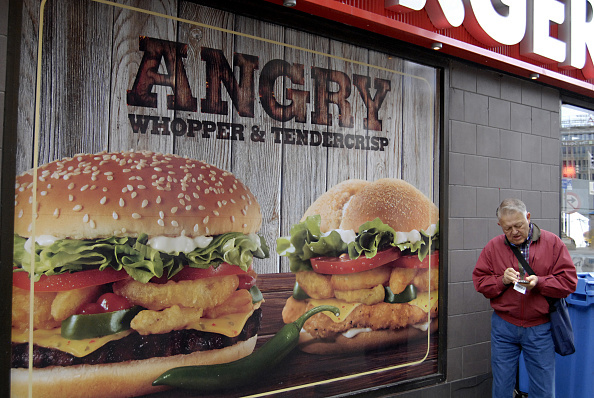 Killer clowns aside, Burger King has had a great run of PR recently, after the burger chain hit headlines for hijacking a screening of IT to troll their rivals McDonald’s. The chain managed somehow to get a bit of advertising between the end of the flick and the credits. Reports claimed audiences were met with two spotlights: one which read, ‘The moral is: never trust a clown,’ the second being the Burger King logo. Burger King also recently released a strong anti-bullying ad, illustrating selfishness within our own society by revealing how many of its customers reported and complained about their burger being roughed up by a restaurant worker, compared to a real kid experiencing similar treatment. The powerful social experiment showed one child saying ‘It’s just easier to do nothing’, because especially as a kid, you’re just happy to not be the one being bullied. The staggering results of the experiment showed 95% of customers reported their ‘bullied’ burger to staff, whereas only 12% stood up for the high school student being bullied by a group of other kids. So if you’re thinking as dressing as a killer clown this Halloween, don’t harm anyone – okay?